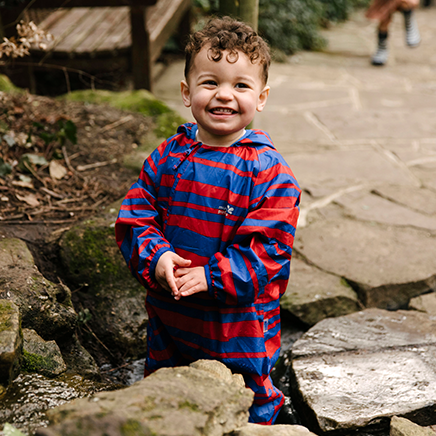 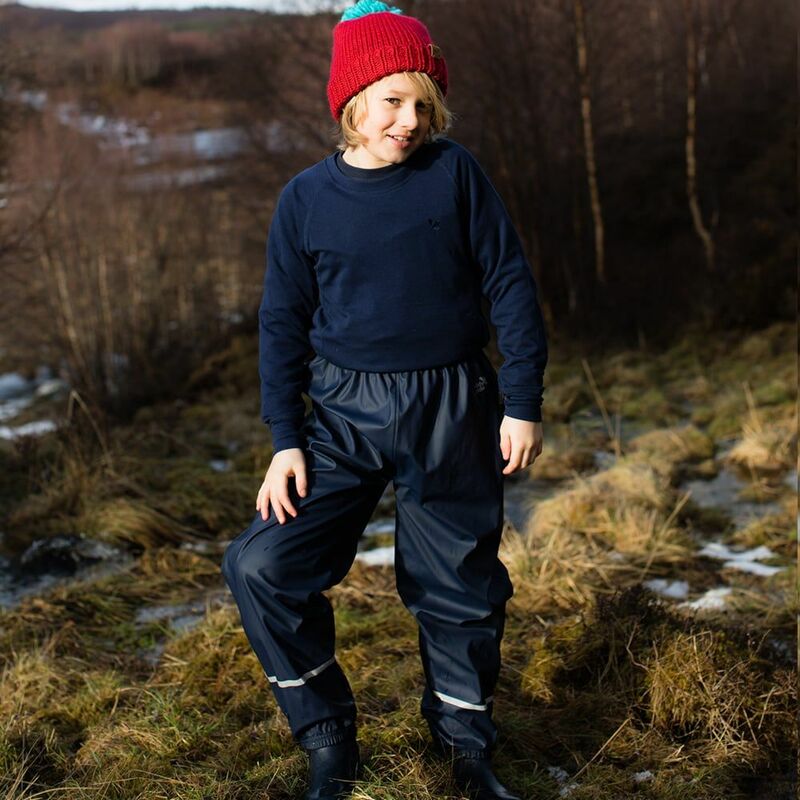 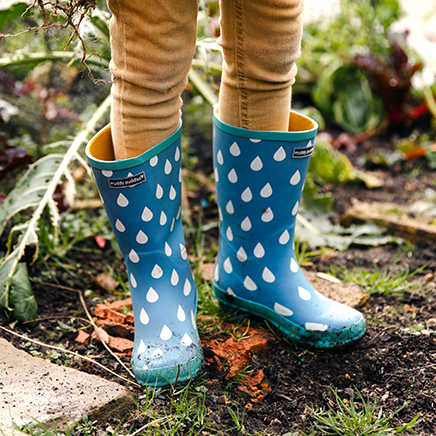 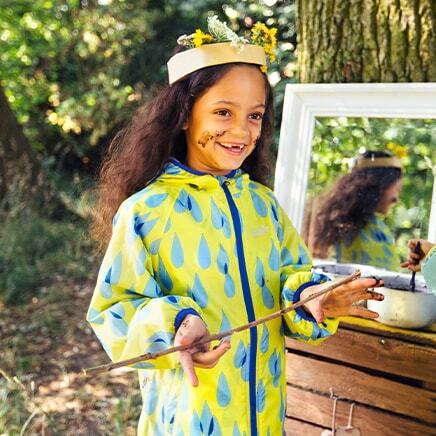 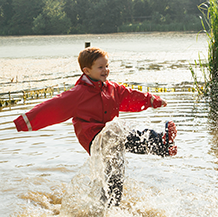 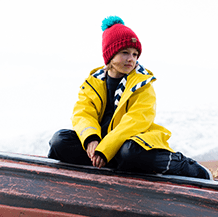 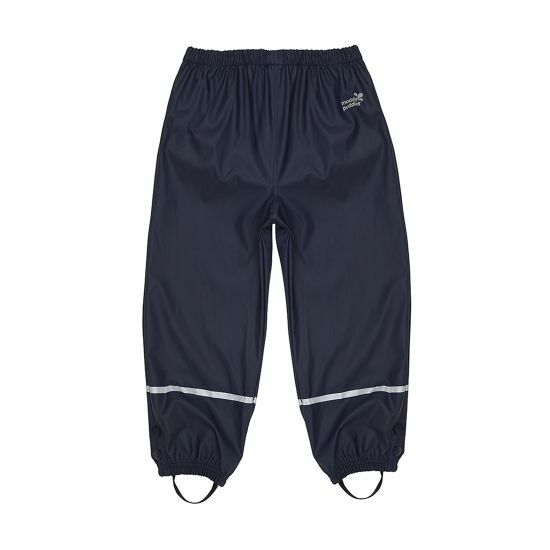 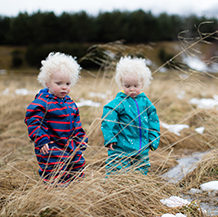 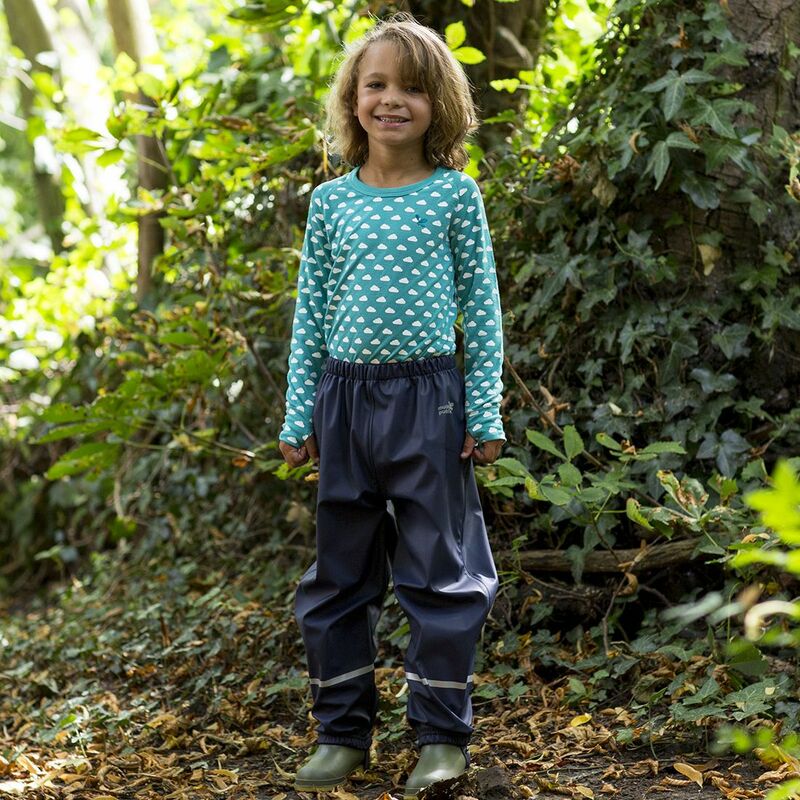 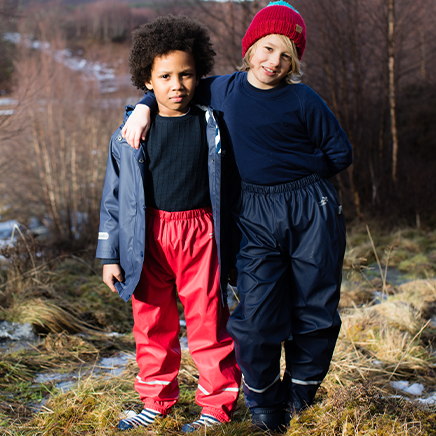 The Puddleflex trousers are perfect for outdoor play whether the sun is shinning or rain is falling. 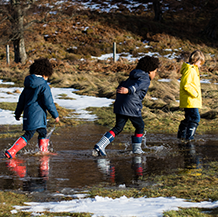 They are durable, comfortable and waterproof designed to last and withstand the outdoor adventures. They are unlined and easy to go over clothing. 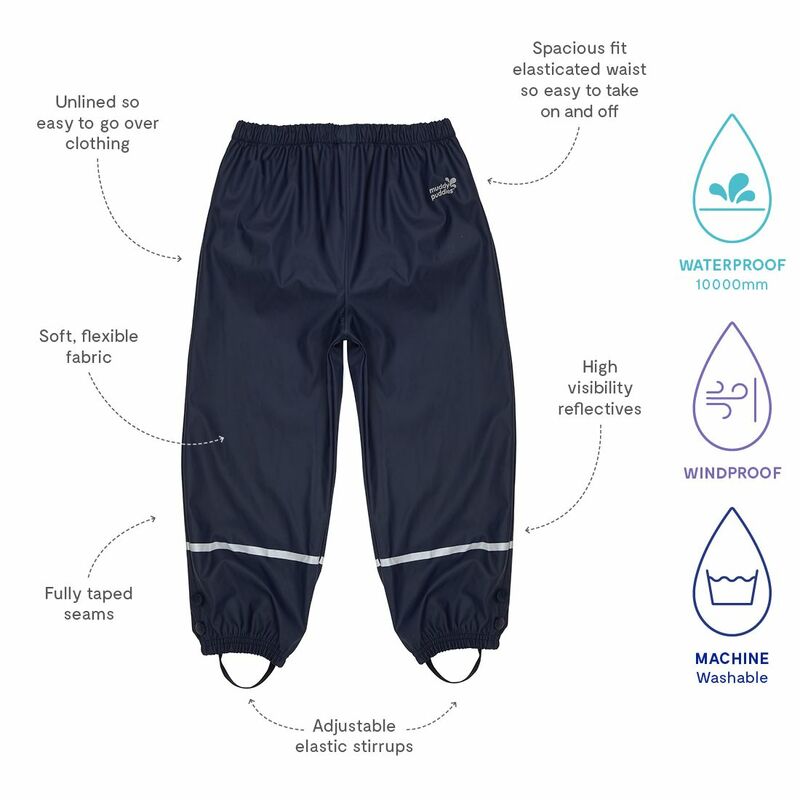 The product seems very durable which is the main thing.